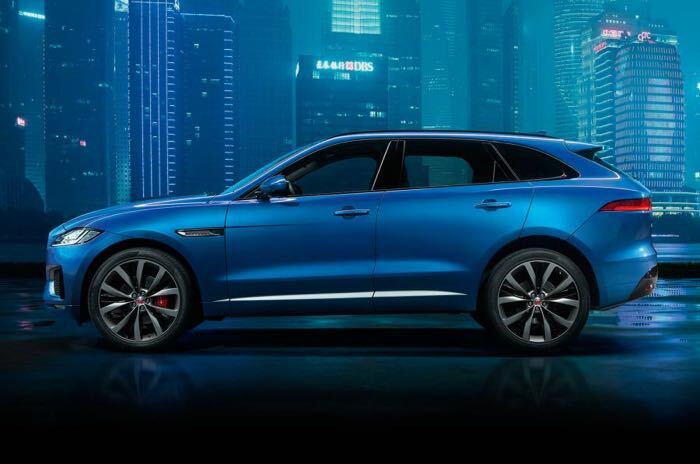 Jaguar has released a photo of their new Jaguar F-PACE SUV that will be made official at the Frankfurt motor show later this month. We get a look a the side profile of the new Jaguar F-PACE in the photo above, the company has yet to release any details about their new SUV. Camouflaged prototypes have already been seen proving the all-new F-PACE’s everyday usability and exceptional ride and handling by supporting Team Sky on the Tour de France, enduring more than a quarter of a million miles of extreme testing at JLR test centres Dubai and Northern Sweden, and tackling some of the most challenging roads in world. This is a performance crossover designed for those who love driving. As soon as we get some more information on the new Jaguar F-PACE, we will let you guys know, the car will be shown off in Frankfurt between the 17th and 27th of September.